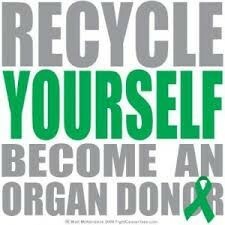 The biggest benefit of doing this is just saving a life and giving someone a second chance at life. 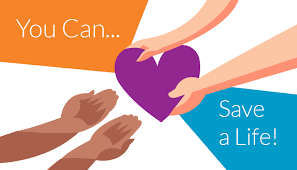 One single person can save up to 50 lives. If everyone would become a organ donor we could save up to 1,000 life's. There is 72,792 on the waiting list for organ right now! Organs : Lungs, heart, liver, kidney, pancreas, intestines. 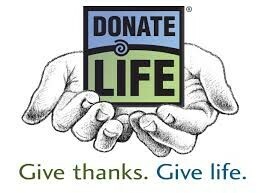 21 people die every day while waiting for a transplant. I would recommend that everyone take time and check them out they out and read up about them!